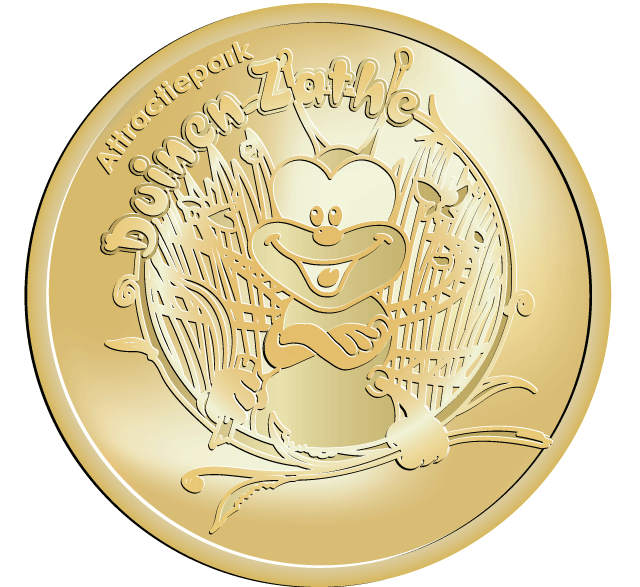 Theme park Duinen Zathe is located near the always beautiful Appelscha. The family fun park offers fun for the whole family. There is nothing better than playing outside in a safe environment? 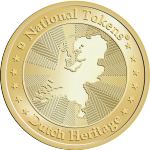 All attractions are provided with information about age and height, so your child can always play safely and enjoy what Duinen Zathe has to offer. Mascotte Spur the caterpillar challenges everyone, young and old, to step into his roller coaster. Duinen Zathe is a real family amusement park. For example, even the dog can – if kept on a leash – go to the amusement park. However, he is not allowed in the attractions.